Kaleidoscopic' is jam packed with inspiring sounds and sample tools that will boost your productions and feed your creativity. 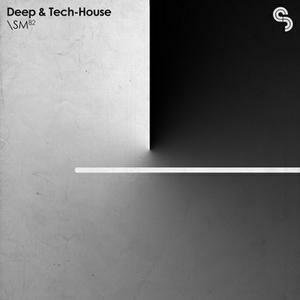 If you are looking for an evocative, highly melodic and insanely well produced Deep House and Electronica sample pack, then you are in the right place. Rawstyle: Mrotek' brings you three amazing sound sets to create all the essential synth and drum sounds you will need for Rawstyle and Hardstyle production. The pack features sound sets for Native Instruments Massive, Lennar Digital Sylenth1 and of course the workhorse of all electronic music, Access Virus.